Dallas, Texas – April 1, 2014 –At the NAB Show, PrimeTime Lighting Systems, manufacturer of LED and fluorescent lighting systems for broadcast and production studios, university studios, religious broadcast studios and videoconference facilities will premiere their new LED Fresnel luminaire named the GUS 41 LED Fresnel to honor the legacy of company founder, Gus Hutchison. The light features a high performance 6.25 inch Fresnel acrylic lens that directs a uniform and elegant wash of light with consistent intensity across the usable diameter of light. 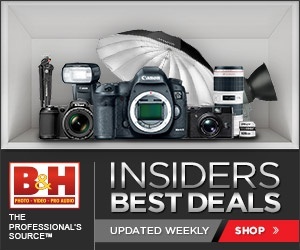 The National Association of Broadcasters Show runs from April 5 through 10 in Las Vegas. LED technology and the innovative design of the GUS 41 LED Fresnel commands energy savings with extremely low power consumption at a 58 VA (voltage amp) draw. Hutchison stated that the fixture “offers smooth focus performance with more adjustment than other Fresnels and built-in DMX control.” The spot to flood light is available in 3000K or 5000K. 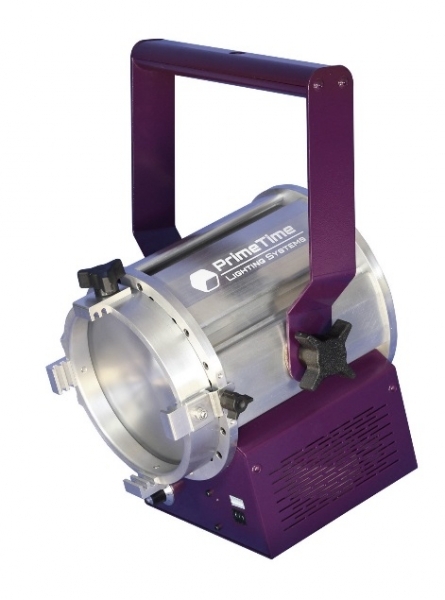 Manufactured in Texas with PrimeTime’s entire line of reliable LED and fluorescent fixtures, the GUS 41 LED Fresnel boasts the highest build-quality in its class with an extruded aluminum and machined body. Known for high performance, durability and quality, PrimeTime Lighting Systems, Inc. (formerly KW/2 Studios) manufactures broadcast lighting systems, videoconference light fixtures, and LED and fluorescent studio lighting to the broadcast industry. PrimeTime’s U.S. fabricated products illuminate broadcast and cable news sets, videoconference facilities, worship sanctuaries, university studios, religious broadcasting studios, production studios, city council chambers and eLearning classrooms throughout the United States and some foreign countries. For more information, visit www.primetimelighting.com.